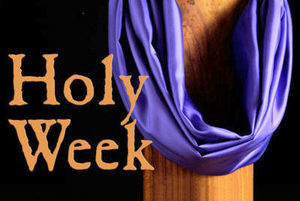 Continue reading for a schedule and summary of Holy Week and Easter 2019. 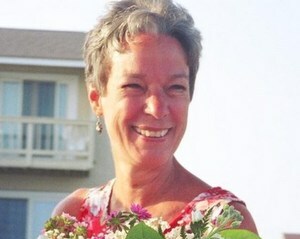 A memorial service will be held for Georgan Yvonne Holmes at St. Paul’s at 2:00 p.m. today, Saturday, March 30, 2019. Interment will follow in the Memorial Garden. 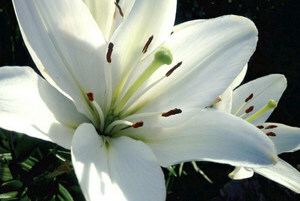 Easter Lily envelopes will be available in the pews through Sunday, March 31, 2019. 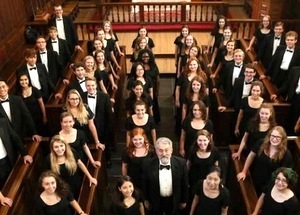 The William and Mary Choir will be performing at St. Paul’s at 8:00 p.m. on Friday, March 15, 2019. Admission is free. Sara Richard, daughter of Deb and Tad Richard of St. Paul’s, will be performing. Click HERE for a poster. Continue reading for more.